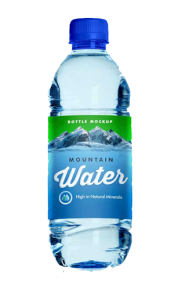 Water is a cornerstone of the beverages market. 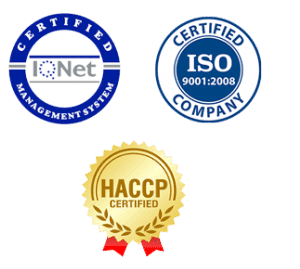 Our experts will work with you to create sustainable and flexible packaging solutions to keep your production cost low and consumer satisfaction high. Our design and manufacturing proficiency helps us to continually create innovative and eye-catching packaging solutions that give your products a unique selling point in your industry. When it comes to packaging options, concentrated beverages are of the most diverse areas. At Georgiou Flexible Packaging, we will help you evaluate and develop a flexible packaging solution for your concentrated powders, liquids and soda syrups. 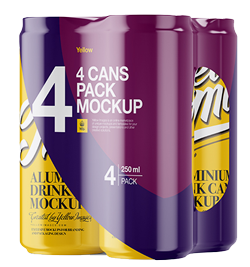 If you are in need of a unique concentrated beverage package that will set you apart from your competition, we will work with you to create a customized packaging. 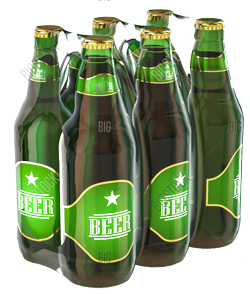 We will provide you the best shrink film for your beer packaging combining Quality & Durability. Your beer will have shrink film as you want, with all high standards of your production line. We produce consumer and private label construction sheeting in all popular gauges and sizes.